The pastry know-how is at the heart of our history and is in our DNA. Our expertise is based on the choice of the best ingredients, the search for generous recipes and the creation of unique delicacies. 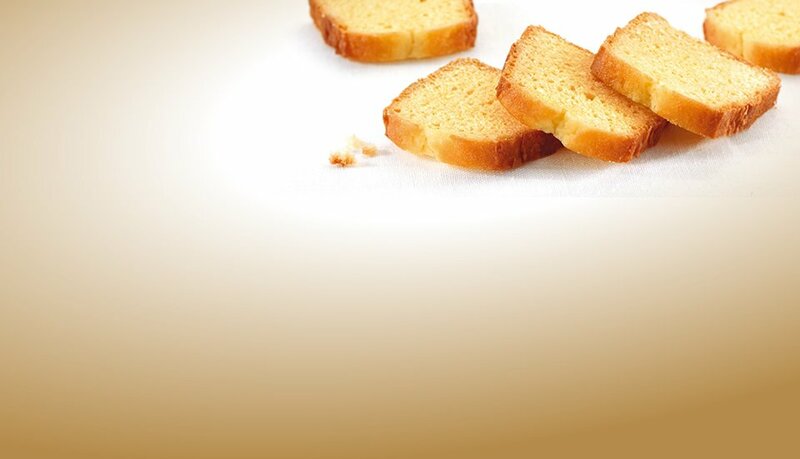 Madeleines are our most iconic recipe. We make traditional shell madeleines as well as long finger madeleines of which we are the undisputed leader. 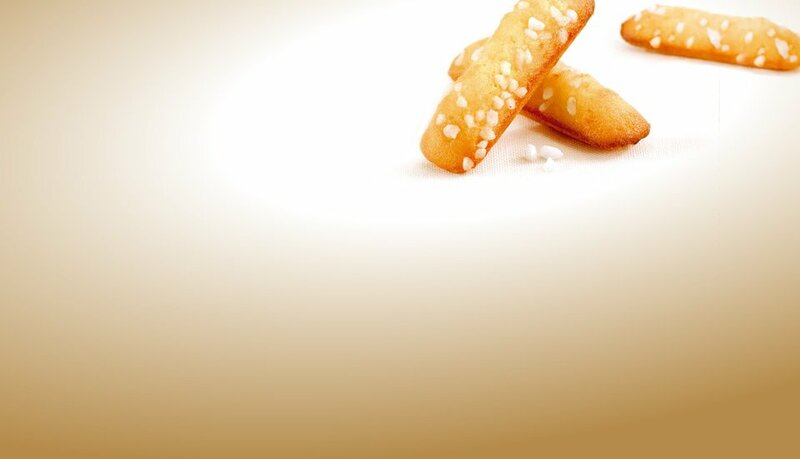 Our finger madeleines come in various forms: plain, with sugar crystals, with raisins, marble and double chocolate. We have an unmatched know-how in confectionning individual cakes ready to eat. 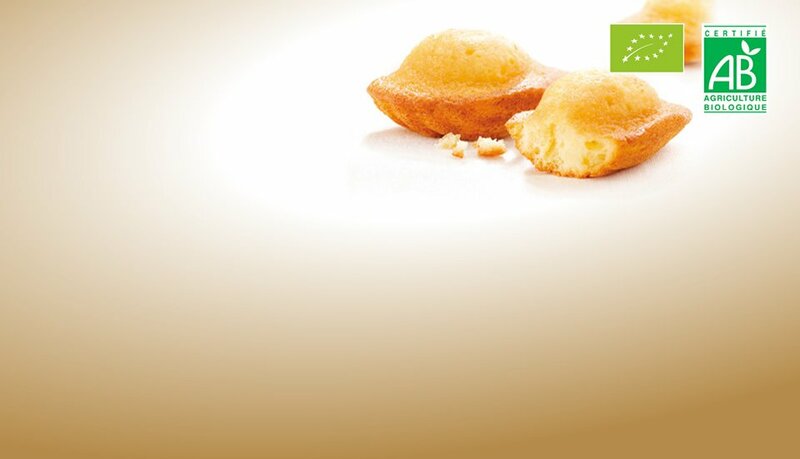 We produce mini filled cakes, soft cakes, individual pound cakes, brownies and regional specialities. We work with a wide range of ingredients and flavors to satisfy all desires. 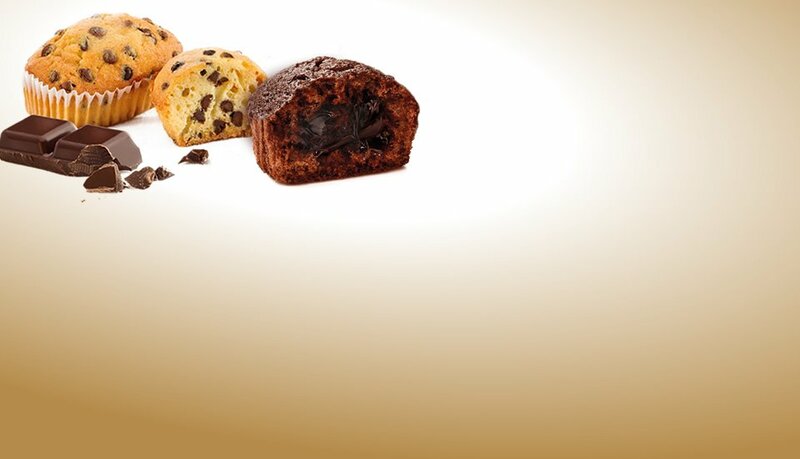 We also have a proven know-how in baking loaf cakes such as yogurt cakes, pound cakes, brownies, soft cakes as well as specialties such as Britany cake. These cakes are made from traditional and authentic recipes liked by all. 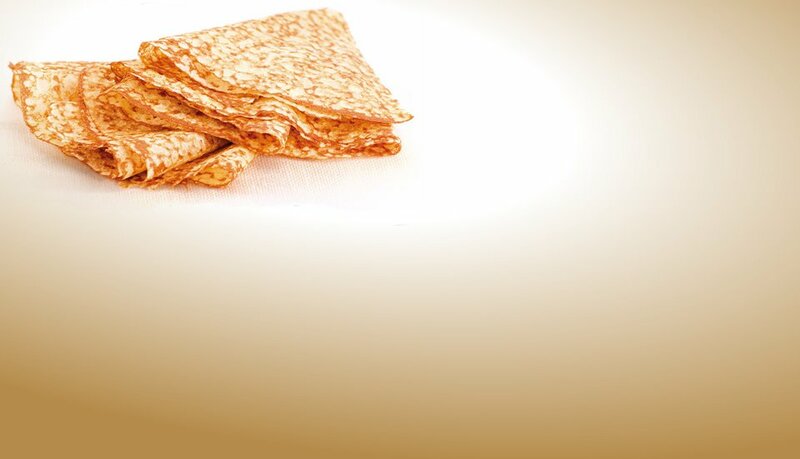 Our know-how in making crepes is well known and recognized. We make crepes plain and filled, with chocolate, jam, fruits and sugar to please everyone. We also produce a wide range of organic pastries, which include madeleines, crepes and cakes.